The Irvington Makers Fair is an annual fundraiser held at the Irvington School. The Makers Fair supports local artists and businesses while raising funds for our local public school. We have quality makers’ work and build a supportive and beneficial show for our vendors. Registration fee will be used to market the show & support Irvington School. We look forward to an amazing show! Family & Friends: Plan a date with a friend to attend the event! You’ll find treasures for the Holidays & be supporting your local community. 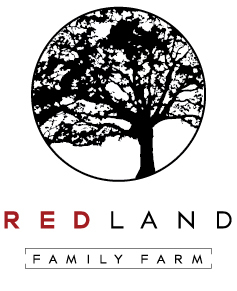 By REDLAND FAMILY FARM, an Irvington Family-Owned Tree Farm. Trees will be sold outside in front of the school the day of the fair. 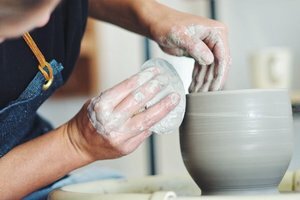 Tamara Bryan Pottery / Portland Oregon. Tanya Doubleday / Irvington Resident. -Stylish CLOTHES – a fashion perspective. -Pretend life-like Foods – you’ll be amazed! Amy Hekker / Irvington & Bend Resident. MAKES: Modern Quilted Pillows, Table Runners, Bags. With warmth, designer fabrics & quality craftsmanship. A gift for anyone’s home.